Shoulder and Elbow Arthroscopy, Instability, Trauma and Joint Reconstruction. Dr. McGrath is a graduate of Niagara University in Niagara Falls, NY and the State University of New York at Buffalo, School of Medicine & Biomedical Sciences. His professional training includes a general surgery internship and orthopaedic surgery residency at the State University of New York at Buffalo where he was the recipient of the Theodore Papademetriou Award for Outstanding Commitment to Orthopaedic Education. 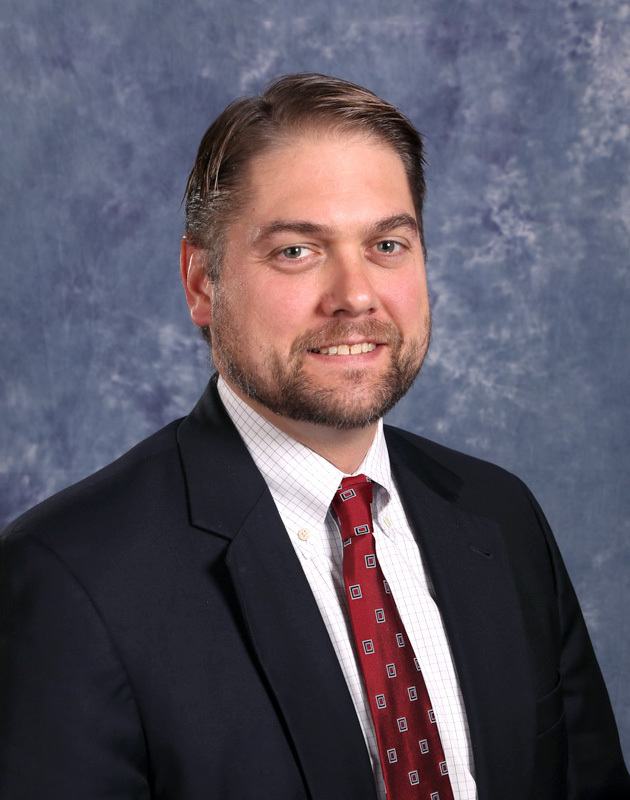 He is board certified in orthopaedic surgery and fully trained in hand and upper extremity surgery having completed a one-year fellowship at the University of Rochester in Rochester, NY, which included extensive experience in arthroscopic shoulder techniques and shoulder replacement.